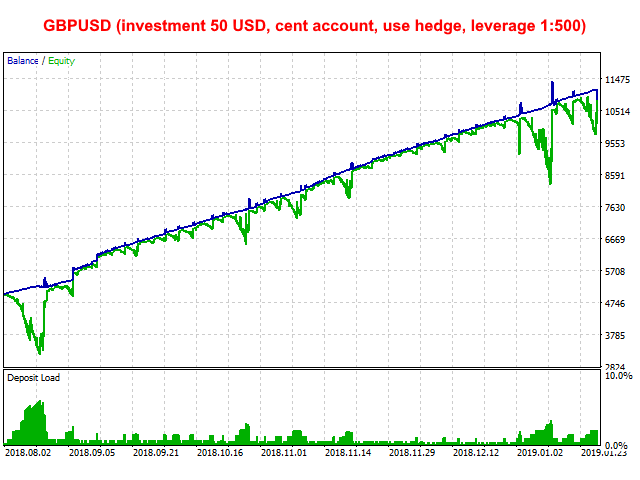 Moriarty is fully automatic advisor based on Scalping, but also uses Martingale strategy. This advisor does not depend on timeframes and uses heuristic algorithms for opening/closing orders. It can work on several currency pairs simultaneously. 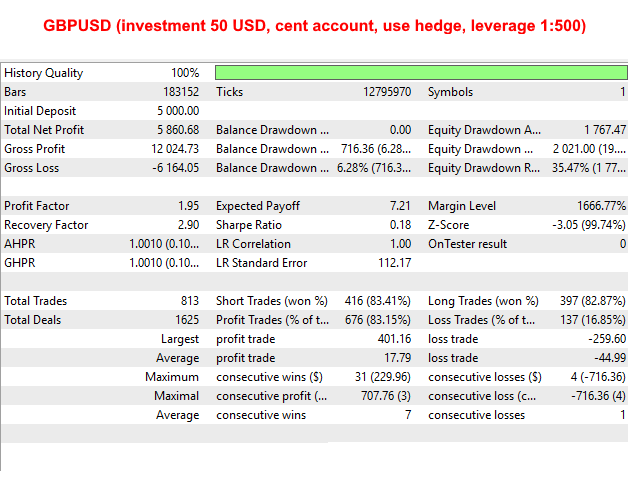 The best results were achieved on the Hedged accounts. Run the advisor on a chart. TakeCareAllOrders: If true, adviser handles all positions at the chart, that have been opened before initialization stage. It may be useful to close manually opened positions. If false, Moriarty takes care of positions that is opened with appropriate Magic value (e.t. opened by itself). It's recommended to find the best parameters on historical data using tester for each currency you would like to try. Correct these parameters from time to time. 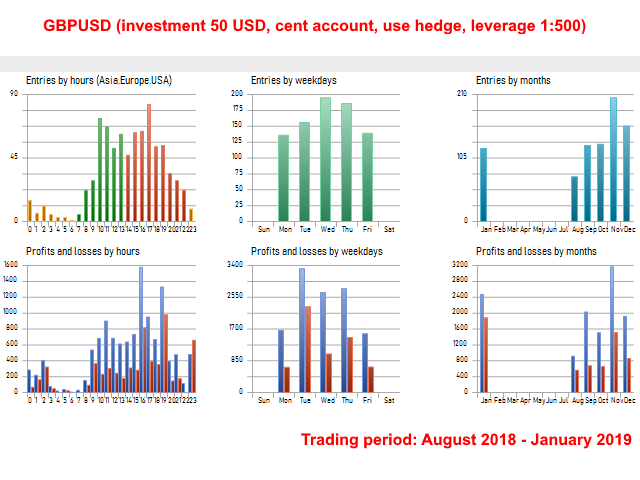 There are test examples of using parameter values that successfully works for a half a year with approximate profit 25% per month.